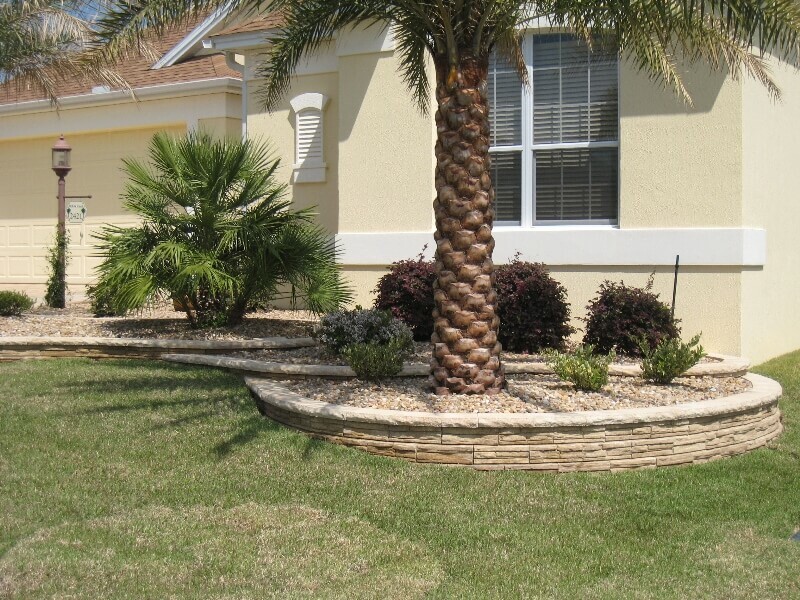 Decorative walls are one of the biggest investments you can make to your property that will hold its value. 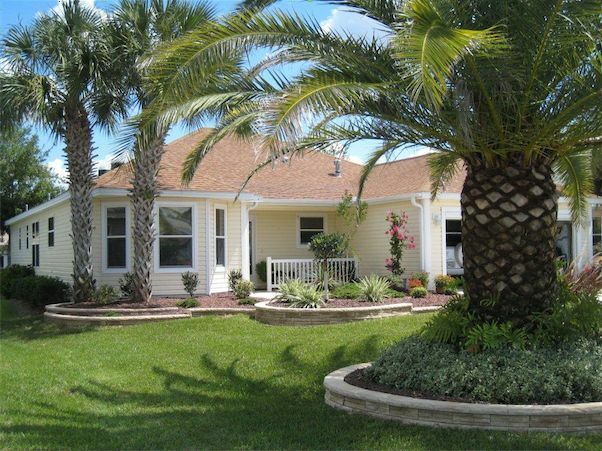 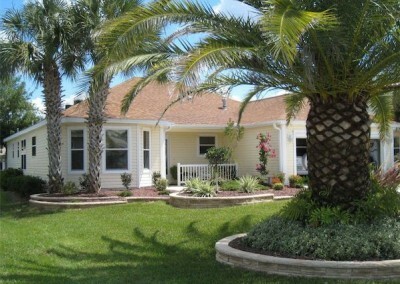 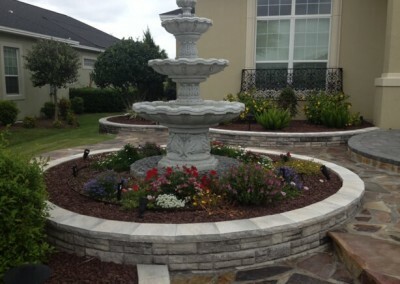 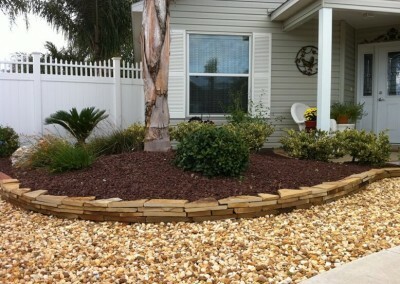 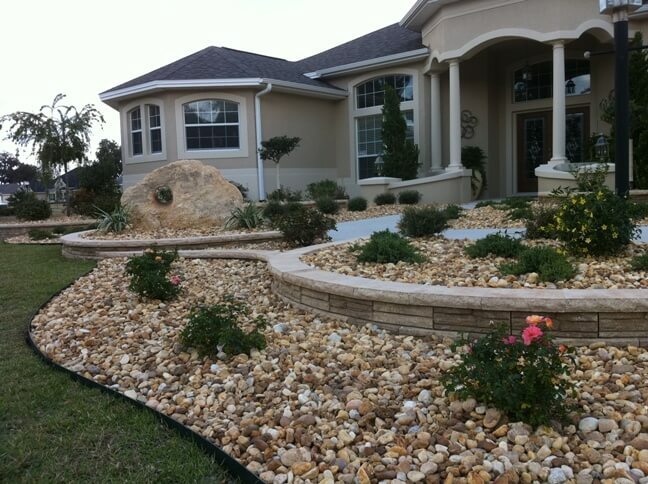 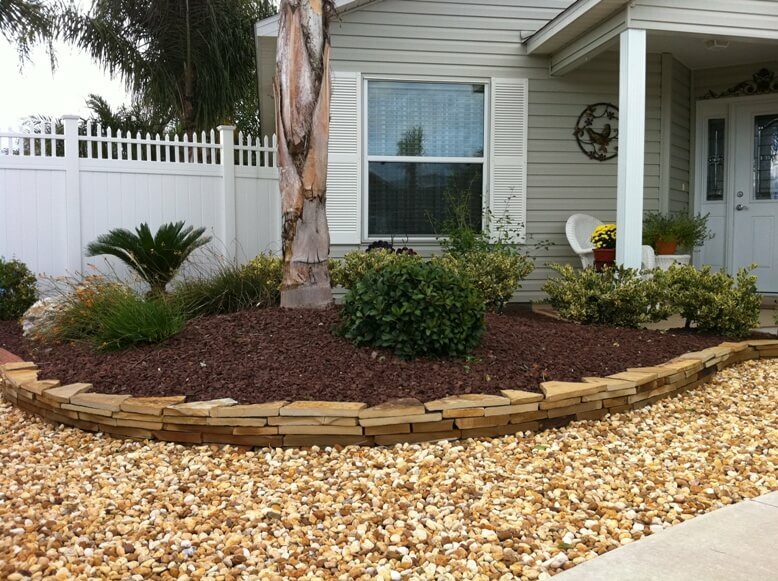 We offer custom designs to give you a long lasting beautiful appearance. 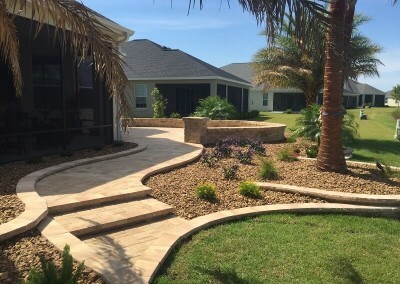 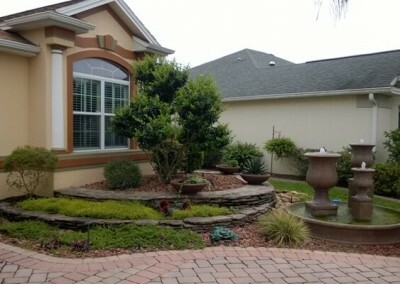 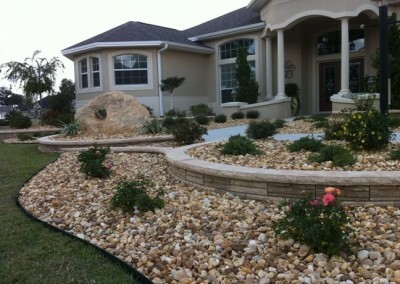 The exterior landscape of your home provides friends, family & passersby with an important and lasting first impression. 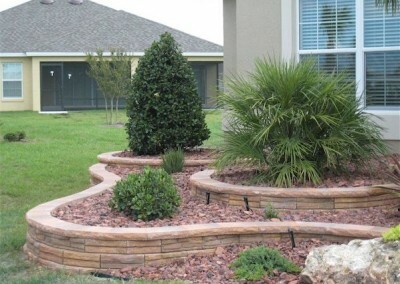 Add interest and dimension to your landscape with the addition of stacked walls. 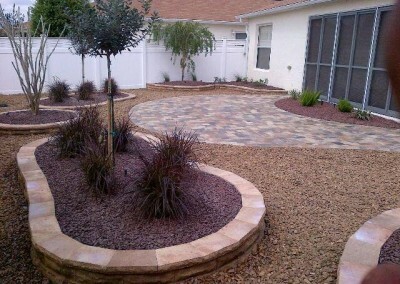 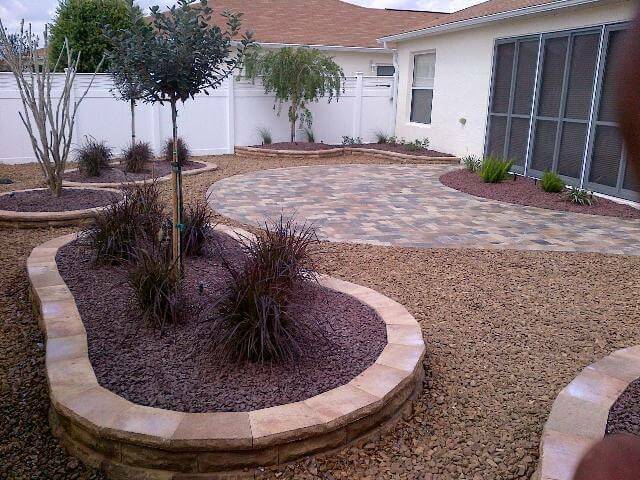 Numerous choices are available including; flagstone, pavers, hacienda blocks and natural impression stone. Designs are flexible with one to multiple tiers ascending & descending. 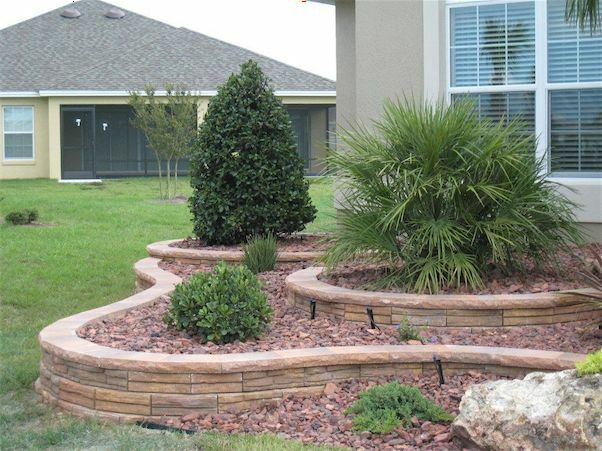 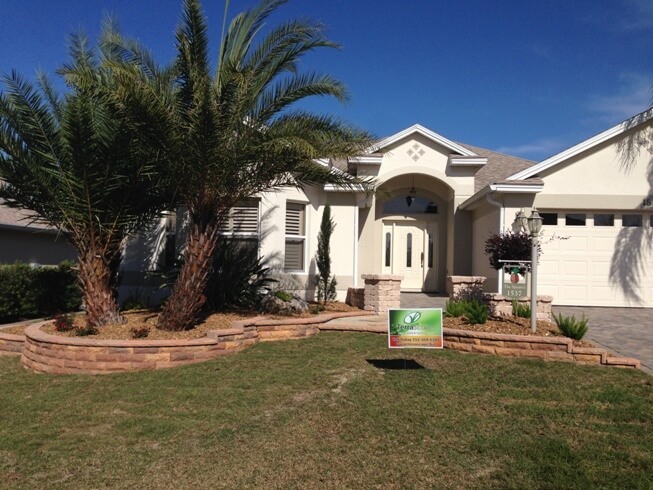 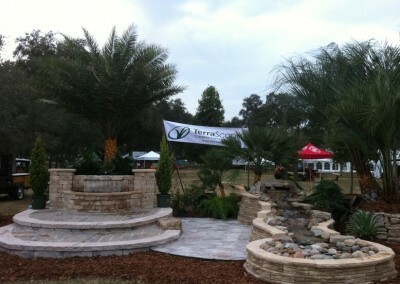 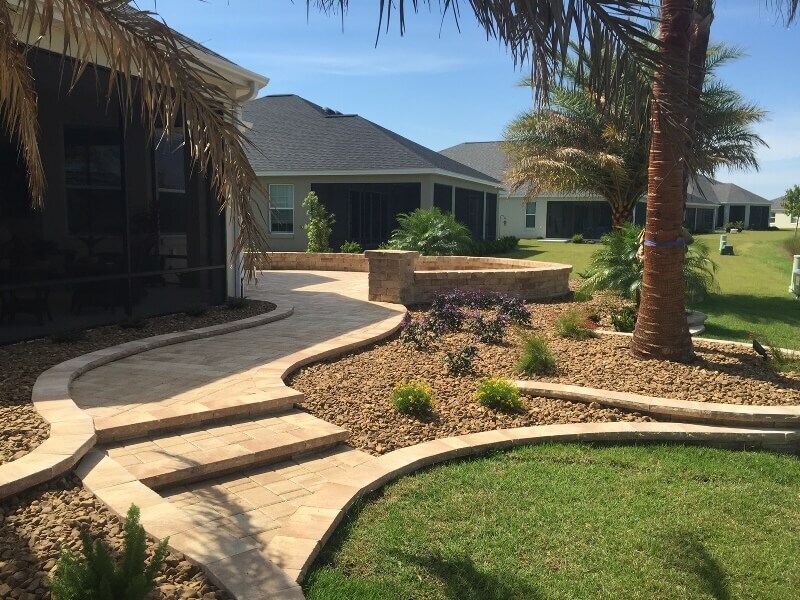 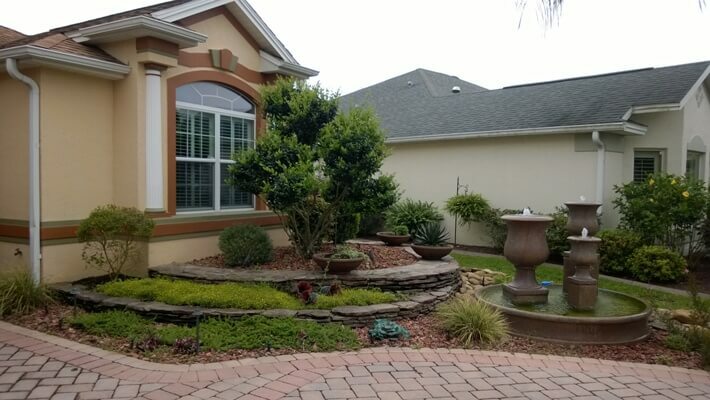 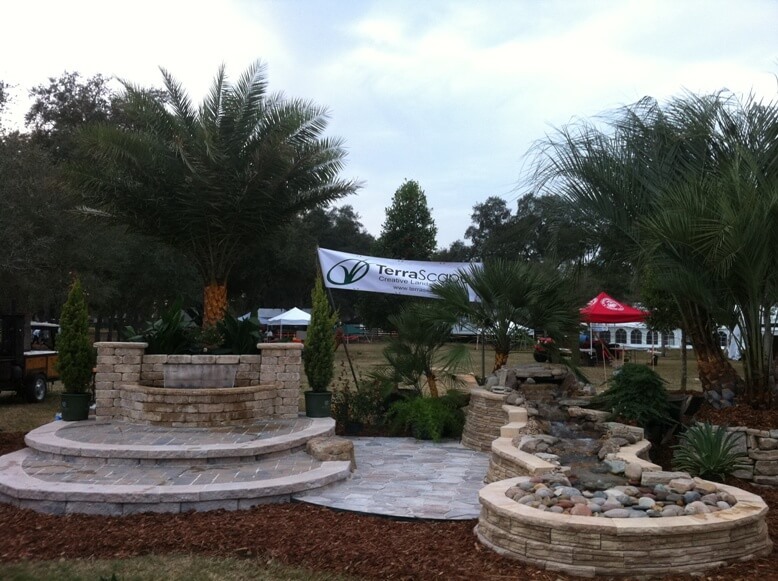 Let us help you decide the best fit for your landscape.